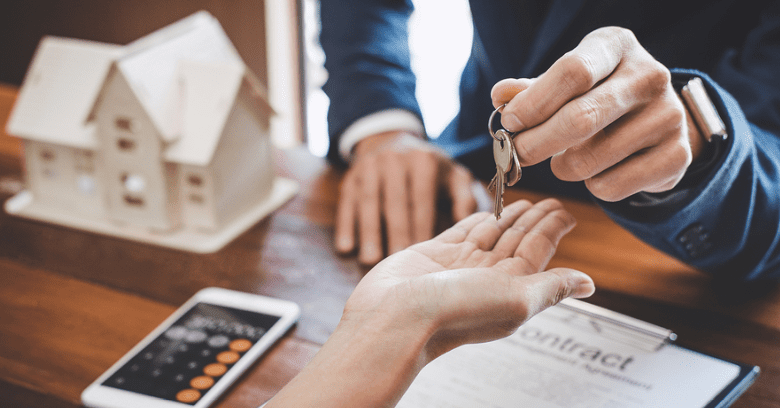 What Additional Home Insurance Coverage Do I Need in Texas? – Service Insurance Group Company. Homeowners insurance protects you from damage to your house and personal belongings. Yet not all home owners insurance is the same, nor does a standard home insurance policy cover you for all perils. If you want to stay safe in Texas, you may want to add some recommended supplements and endorsements to your homeowners policy. 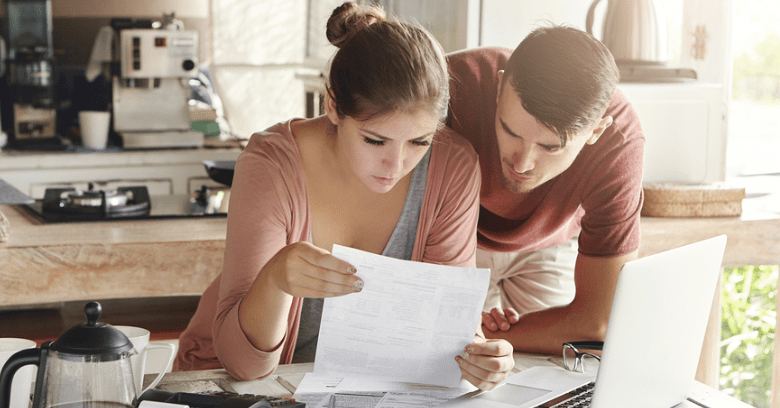 What Coverage Does Homeowners Insurance Provide? Your standard homeowners insurance policy covers an insured from the typical perils than can affect any home. This usually includes the cost of repairing or rebuilding your house in the event of fire, hail, lightning, vandalism, and theft. This also covers additional structures on the insured property such as garages, sheds, and pool houses. Loss of use pays for lodging and expenses incurred when you cannot live in your house while repairs are being made as the result of a covered loss. Your home owners insurance also provides coverage for personal property up to a certain pre-determined amount and medical payments coverage for medical bills incurred when someone is injured on your property. There is also limited liability protection whenever someone is negligently injured on your property. It is important to understand these limits as failure to do so could mean you may face losses that are not covered by insurance. You can increase the limits on your personal property to protect valuable items. You can also add additional personal injury or liability coverage limits to increase your liability protection. What Additional Coverage Should You Have In Texas? Flood Coverage - Standard homeowners insurance policies do not include protection against rising waters. If your house is located within a known flood zone, you must separately purchase this coverage from the National Flood Insurance Program. Considering how important this coverage is should a loss happen, it is a good idea to add it before the next hurricane brews up out in the Gulf. Freezing Pipes, Wind or Hail Damage to Shrubs and Trees, Continuous Seeping Water Damage, and Wear and Tear to Property - Texas home owners insurance policies does not always cover the above listed perils depending on the location of the property. In particular with so many tornadoes and hurricanes that can affect Texas homeowners, wind-driven rain, flood, or storm surge is not a covered peril. Outside of certain designated coastal counties, wind and hail coverage can be purchased. Windstorm Coverage - Like hurricane and tornado coverage, standard home insurance policies cover wind damage in most areas of Texas except for certain Gulf Coast counties. 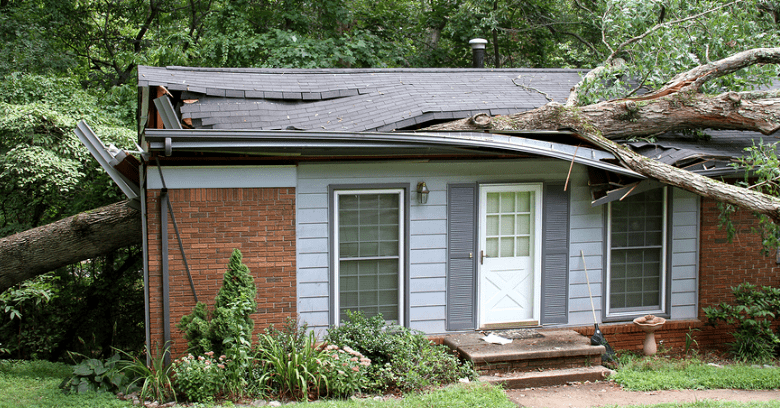 Coverage for this would need to be purchased from the Texas Windstorm Insurance Association in order to be protected against this type of loss. Each homeowner’s circumstances are different, which means their need for homeowners insurance is also different. A standard home owners insurance policy will cover your house and property against basic and common losses. If you live in Texas, there are also other risks that are could affect you. 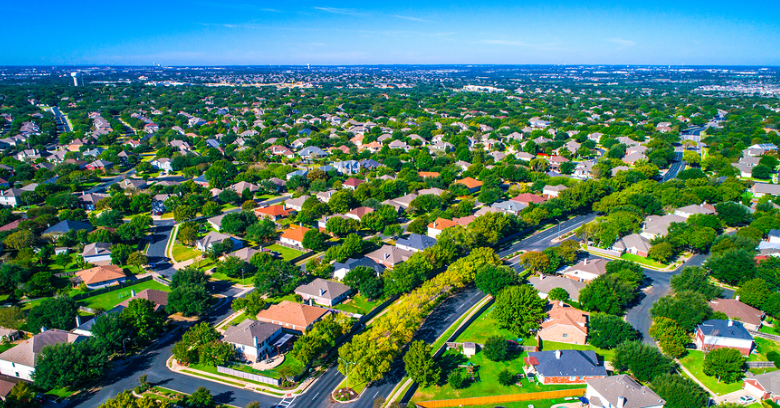 Fully protect your Texas home and property with the necessary home insurance endorsements that cover your property for the added risks that may affect you! Need Home Insurance In College Station Texas? Service Insurance Group Writes Great Homeowners Insurance!